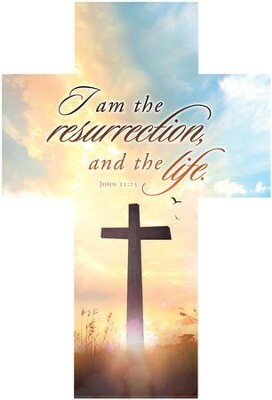 I Am the Resurrection (John 11:25) Cross-Shaped Bookmarks feature the Scripture verse John 11:25 (KJV): I am the resurrection, and the life. 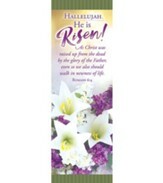 Package of 25 bookmarks; Size 3" wide x 4.5" high. 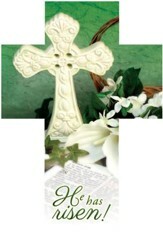 Matching bulletins and stationery are also available. 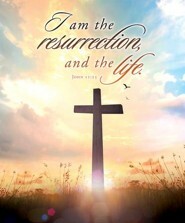 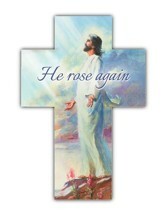 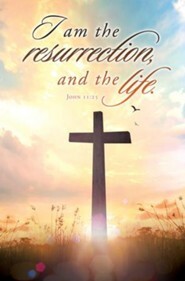 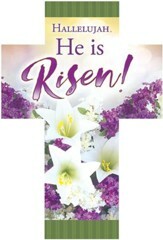 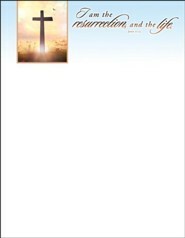 I'm the author/artist and I want to review I Am the Resurrection (John 11:25) Cross Bookmarks, 25.